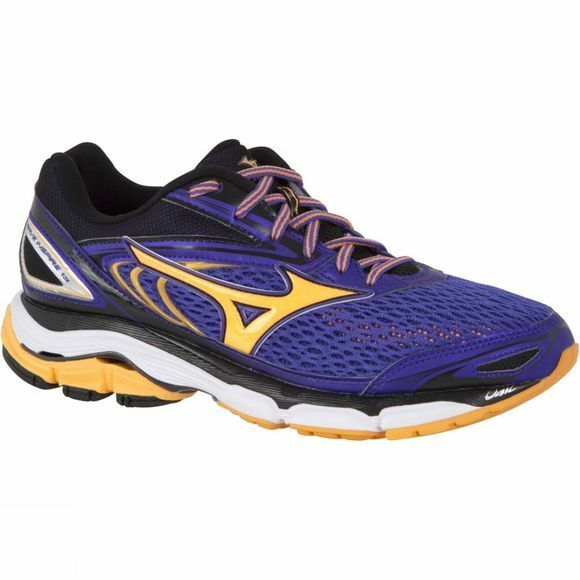 The Wave Inspire 13 running shoes by Mizuno are made for the ultimate comfort whilst running or training. 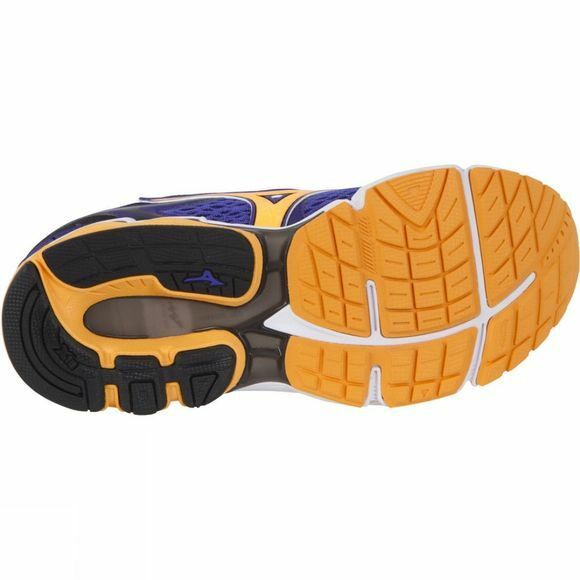 The U4ic midsole keeps feet cushioned even on the most intense runs, absorbing shock and protecting those pressure points. The mesh panelling on the upper allows for ventilation to increase comfort and keep you feeling cool.